The 1st Annual Thumb Toast to The Frood: No fire or bread heater required. 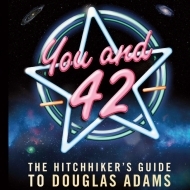 On Saturday, March 11th in honor of the birthday of Douglas Adams Thumb Toast to The Frood will be the annual Douglas Adams Birthday Tribute event hosted by Galactic Hitchhikers. A pre-cursor to the Towel Day festivities if you will. We highly encourage everyone to gather for local events, bring your towel and copies of your favorite Douglas Adams book, read selections from them and have fun. 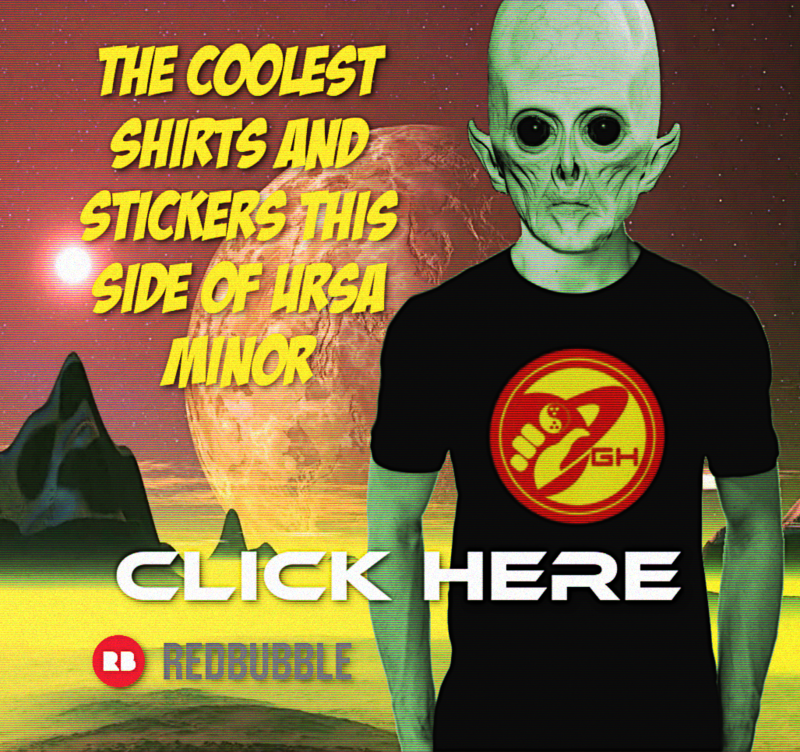 Please take pictures and post them here in the comments section or submit them to the Galactic Hitchhikers page. Please check out our official Galactic Hitchhiker’s Page to add your toasting location and libation of choice. This is a global event, more galactic actually, and we would like to add everyone to the page who have participated. Additionally you can click here to visit our facebook event page.